With the release of Apple‘s latest operating system, the iOS 4.3, coders were busy figuring out what new features it rolls out. Apart from many noted features, they (coders) discovered on the company testing dual-core processors in the next version of the iPhone. Notably, the iPad 2 would be the very first iOS device to ship with the A5, Apple newly developed dual-core processor with succeeds the A4. Just the way, the A4 was ported on the iPad before making its way to the iPhone 4, developers eye the A5 to roll out the same way, from the iPad 2 to the iPhone 5. 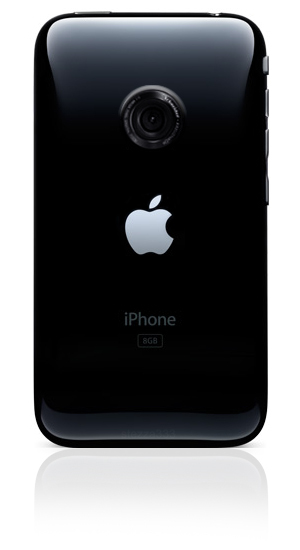 Discovery of the A5 processor’s code name with the iOS 4.3 code by a developer group, the code name “N94AP” does signify a yet-to-be-released iPhone based on past device code names. Furthermore, the N94AP was linked up with the “S5L8940”, the name for the A5 within the iOS code. Would this be a definitive sign of the next iPhone which would sport a dual-core processor. I’m not sure iPhone 5 really needs an A5 processor. iPhone 4 is hardly a slouch when it comes to getting things done. I’d much rather more battery life, or it not to drop calls if I don’t use a case.